For the last couple of years, the fashion industry has seen a sudden bloom in the sale of G glasses, or as some people like to call it, the “Granny” glasses. Round, square or rectangle, you will definitely look twice at a person sporting a set of Gs. Be it sunglasses or your everyday prescription glasses, G glasses have made a comeback with a vengeance. And why shouldn’t they? They tick all the right boxes when it comes to style as well as practicality. They look great on almost all face shapes. You know why they get extra brownie points? They look great even with bangs! 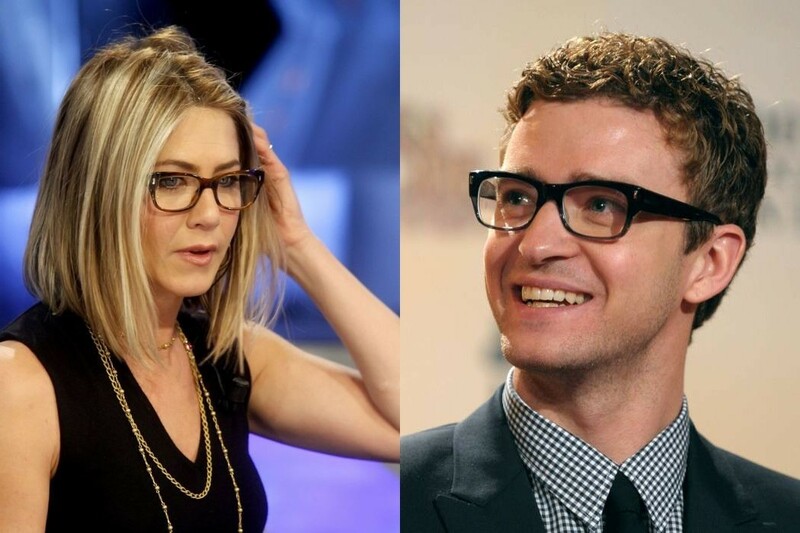 Like any other trend, the G glasses, too, made their comeback through the celebrities of tinsel town. Be it singers on their way to studios or actors on red carpets, whoever had a dime to their name, started wearing G glasses. While some celebs managed to look like a million dollars, others crashed and burned, particularly because they could not carry it off. So, which five celebrities made it into our list of people that rocked the G glasses, more particularly, who brought G glasses back from the grave, with style? Take a look. This actor, singer, songwriter and all round hit maker surely loves himself for some G glasses, because his specs game is strong. 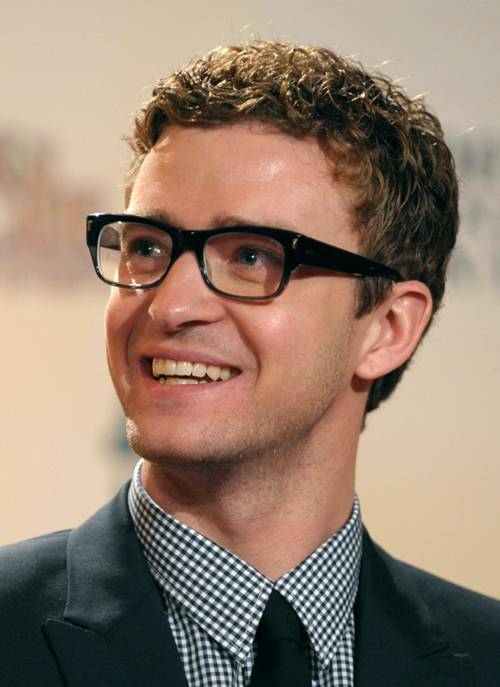 Over the years, Timberlake has been spotted with a variety of glasses, but nothing has beat his G glasses with a black suit look. Since we don’t know the man’s fashion advisor, we have picked out one excellent pair of G glasses for you. 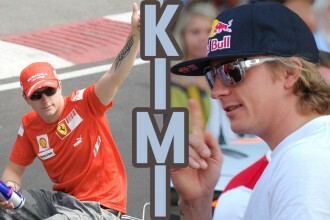 Simple and precise they are this season’s coveted fashion accessory. Since the man won’t tell us where he shops his glasses from, you can find an almost similar one for you from Savannah. Our Rachel may not be the first person that you think of when you look for celebrities that sport G glasses, but rest assured, whenever she does sport them, she looks absolutely stunning. Kudos to her for selecting the right frame for her face – not too big, not too small! We found a similar one for you to try one. If you have a heart shaped face like our Jennifer here, this TF2091B prescription glasses from Tiffany & Co will do wonders for you, and don’t worry if you do not have a skin tone like our girl. I mean, who does? This will look wonderful on you either way. As it is, this man makes us all fan ourselves and take deep breaths to remain calm and G glasses on top of that? Somebody bring us some water! In interviews as well as red carpet movie promotions, Hiddleston has sported some seriously trendy G glasses, mostly in shades of brown and black. This is a very clever fashion choice, given that on most red carpets he has had to wear black suits or tuxedos. While we are still trying to guess where this man does his shopping from, in the meantime, we have a much similar one for you, which looks heavily inspired from Hiddleston’s latest interview. Try the RX7025 prescription glasses from Ray-Ban. By now, we all should just start accepting her for the goddess that she is. Be it at the Met Gala or the premiere of one of her movies or even the UN Convention for Gender Equality, this classy lady does everything in style and impeccable grace. Therefore, it is only expected that she would turn to the G glasses trend and do it with unparalleled panache. Though she mostly sticks to black frames, we still envy her! 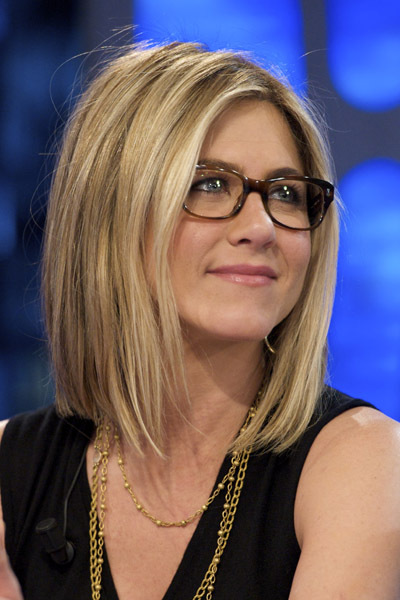 If you too want to steal her style, you can always try this stunning pair of FT5295 prescription glasses from Tom Ford. Simplistic and practical, they are fit for a day in the office as well as an evening out in town. 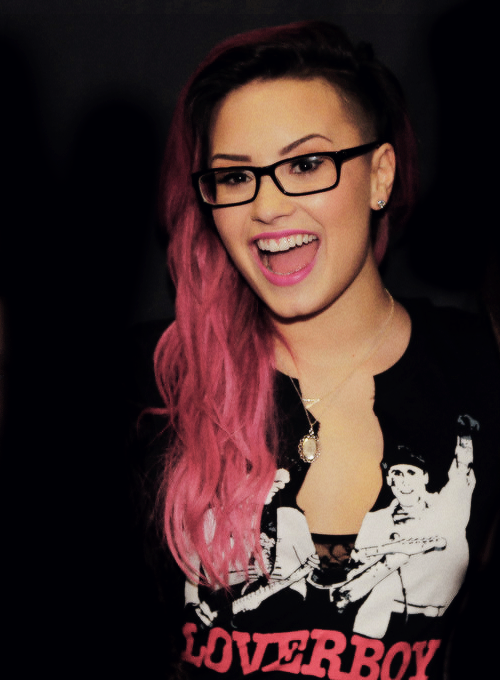 This former Disney diva is most definitely cool for the summer with her trend setting large framed G glasses. Although she has never sported those lenses at a formal event like a red carpet or even to any shows, she has been photographed ample number of times during her casual night or days out in the town. And one thing is for sure, she certainly knows how to rock some G glasses! Hunting for similarly stylish glasses but coming up empty handed? Try this pair of OX8038 MILESTONE prescription glasses from Oakley instead; a little different but equally stylish. Khushboo is a creative & passionate writer about fashion, beauty & lifestyle trends. She loves exploring new things in the fashion world & that’s how she can add spice in the content with her beautiful words.